The future is here, time to go electric. Electric vehicles are all the buzz. It’s one of the most talked about topics in the motoring industry. Did you know the first electric vehicle was invented approximately 200 years ago? Scottish investor Robert Anderson created the first electric powered vehicle in 1832. The first prototype ran on a single charge, but was an electric powered vehicle. Anderson improved his original concept, making it a lot more refined and formal design. And about 20 years later, Gaston Plante, invented an electric car using a re-chargeable battery. Did you know manufacturers add in engine noise? Electric vehicles are too quiet, so it can be a risk to pedestrians. Some pedestrians may not sense the vehicle, especially for those who are visually impaired. Therefore, a new regulation was announced in November 2016. According to this regulation, electric vehicles are required to emit a noise when travelling at speeds of 30 kilometres per hour. Did you know charge points could overtake petrol stations by summer 2020? A research was conducted by Nissan to predict that charge points could overtake petrol stations. Nissan calculated this by taking the steady decline of petrol stations, crossed with the sharp incline in charging points to identify 2020 as the point of cross over. Did you know battery costs are falling exponentially making electric vehicles more affordable? As demand picks up and economies of scale take hold, the cost of producing batteries for electric vehicles will drop automatically. Electric vehicles will become a much more affordable option and a competitive alternative to fuelled vehicles. Did you know insurance costs are much higher for electric vehicles? Insurance companies are not confident about the costs they may have to pay out against electric vehicles. 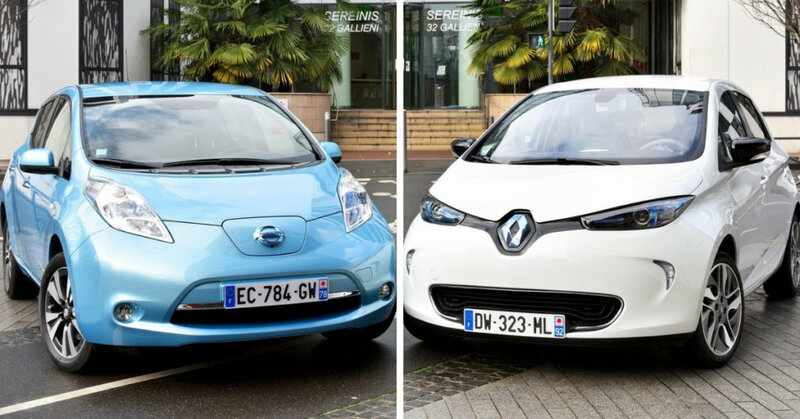 Therefore, the cost of insuring an electric vehicle is about 20% higher than fuelled vehicles.